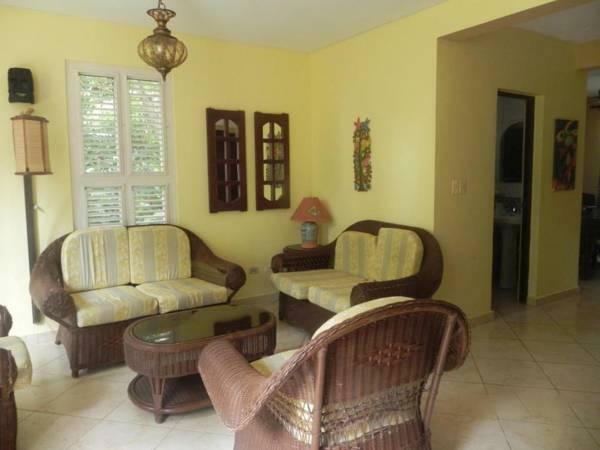 ﻿ Best Price on Albatros Cabarete in Cabarete + Reviews! 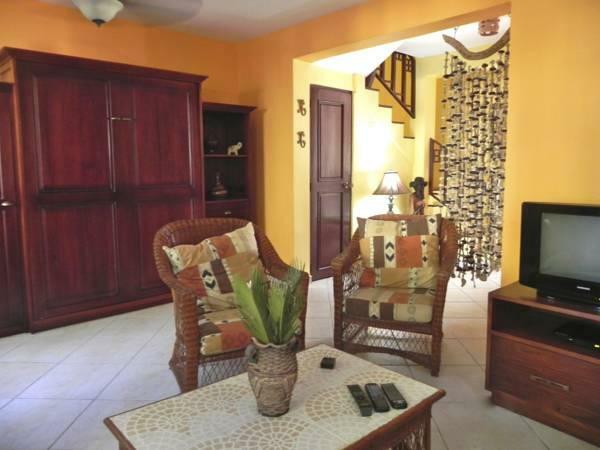 Albatros Cabarete is located a walking distance from Cabarete Beach and 10 minutes’ drive from Sosua Town Center. 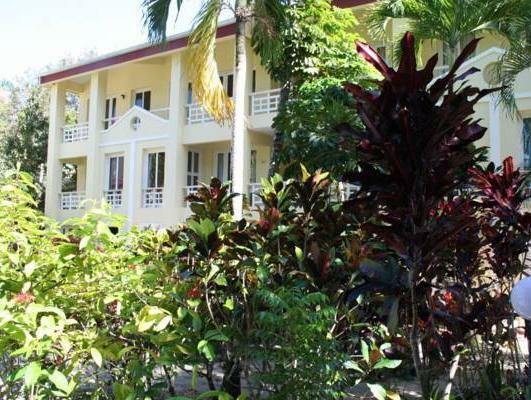 It features a tropical garden, an outdoor swimming pool and free Wi-Fi. The accommodations offer basic décor, a fan and a balcony. The apartments and studios also include a kitchen with stove, fridge and oven. Guests at Albatros Cabarete will find a variety of restaurants, bars and clubs 2 minutes’ walk away. The supermarket is 5 minutes’ walk away. Activities as surfing, kite surfing and windsurfing can be arranged by this property. This aparthotel is 25 minutes’ drive from the El Choco National Park and a 20-minute drive from the Gregorio Luperón International Airport. A 30% deposit through PayPal is required. Albatros Cabarete will contact you with instructions after booking. Please inform Albatros Cabarete of your expected arrival time in advance. You can use the Special Requests box when booking, or contact the property directly using the contact details in your confirmation. In the event of an early departure, the property will charge you the full amount for your stay.